Home » News » QuickBooks Point of Sale For restaurants. QuickBooks Point of Sale For restaurants. Restaurant business is one industry that has been gaining popularity day by day, week by week and month by month. It has also delved into many different spheres from Quick Service and Fast Food to sit down and fine dining restaurants. This in turn means that apart from few unique requirements, all types of restaurants face similar kind of issues as most of the functions are related to food industry, hospitality, customer satisfaction or financial aspect of the restaurant. This helps the software manufacturers to create a base of features that will be required in POS software by every restaurateur. Most of the top quality restaurants prefer to employ wireless POS that can be easily moved around to take in orders, which are automatically sent on to the server. From the server the imperative order information is passed to the kitchen in just few clicks and minutes. The whole wireless POS system consists of two main tools, namely a microphone and speaker that at times can be used for both. Both the tools are connected with a central base which helps to transmit required information into employees’ headset. This headset can be multi-purpose or a just a tool connected with a belt. Calculate and Complete Sales Process. Keep eye on the stock left and also get informed about the selling or restocking of inventory automatically. Seamless and smooth integration with the ever impressive accounting software of QuickBooks Desktop version. Maximum limit for stores is 20. Accords use and accepts receipts on behalf of store credit, discounts, gifts and returns. Maximum limit for stores is 150. Accepts credit payments even in the case of Internet outage by keeping the mode always on for credit cards. Automatic update and installation of Software upgrades. This helps to save the cost incurred with IT. 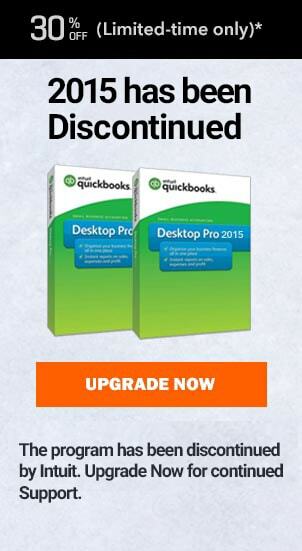 Constant: QuickBooks POS desktop version is not dependent on Internet and thus offers the constancy of using the software even with unstable internet connection. Cloud Reliability: The restaurant owner can rely completely on the authenticity of the software and also access information when he is outside the restaurant through cloud system flexibility. Smooth Management: The software can be integrated with other required software like QuickBooks Accounting software, Microsoft Excel etc. which can help to manage the restaurant accounts and create report respectively without much fuss. QuickBooks POS Restaurant has gained colossal popularity among different range and type of restaurants as the software is structured unifying different requirements of all the restaurant services. The software focuses on providing high quality of customer service that offers and advantageous edge to the user over other restaurants. Some of added benefits accorded that has raised the bar of the software. Mobility – The software accords restaurant servers the advantage of mobility by providing them with wireless device through which even most complex orders can be transferred to Kitchen without any mistake. Menu Display – The menu of the restaurant can be viewed with full 3D effect while showcasing the end result of the dish customers wants to order. This attracts more attention and results in higher sales rate. Save time – It also saves time as all the order are first sent to central base of the software and from their directly to Kitchen which reduces the need of running to and fro between kitchen and serving area to detail the order to cooks. Minimal Mistakes – The software minimizes the manual interference with the order that in turn helps to reduce mistakes that at times a server might make. As there is no such software that is perfect with no issues, even QuickBooks POS Restaurant is bound to end up causing errors down the years. In order to curb these errors a dedicated support team is structured by QuickBooks consisting of professionally trained executive with intensive training and extensive knowledge regarding all the features and small teed bits about the software. 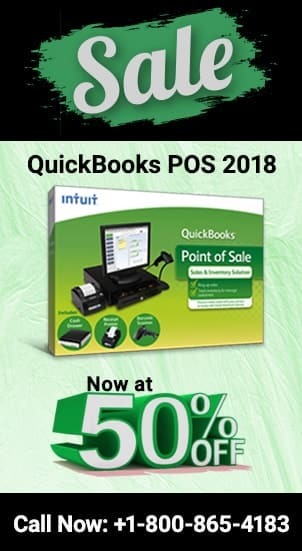 Get in touch with them by online chat option on www.myqbpos.com and consult errors or issues with them.In case you are unable to connect with QuickBooks team on online chat you can also call our Toll Free Number +1-800-274-4168 to garner expert review and solution for the errors faced with your restaurant POS software. How to use Quickbooks PDF to send mails to Clients. How to export an invoice from quickbooks to excel in a .CSV format? bookmarked this blog! !, Like your site and the way of presenting information useful blog! Thank you. Thank You Brenda.! We are grateful to get such valuable reviews from you. Stay connected with us to get more useful and updated news information, and get yourself connected to our expert team for instant support on any QuickBooks POS related issues and errors.